The WCW line was released in the fall of 1998. "World Championship Wrestling, a Time Warner Company, and Leisure Concepts, Inc., the licensing division of 4 Kids Entertainment, Inc., have entered into a long-term agreement with Toy Biz, for the creation of a toy line based on the WCW franchise." - Lees Toy Review #66, page 19. The line would continue until WCWs demise in March 2001. WCWs third line of figures was the most popular (though arguably not as popular as Jakks WWF line). 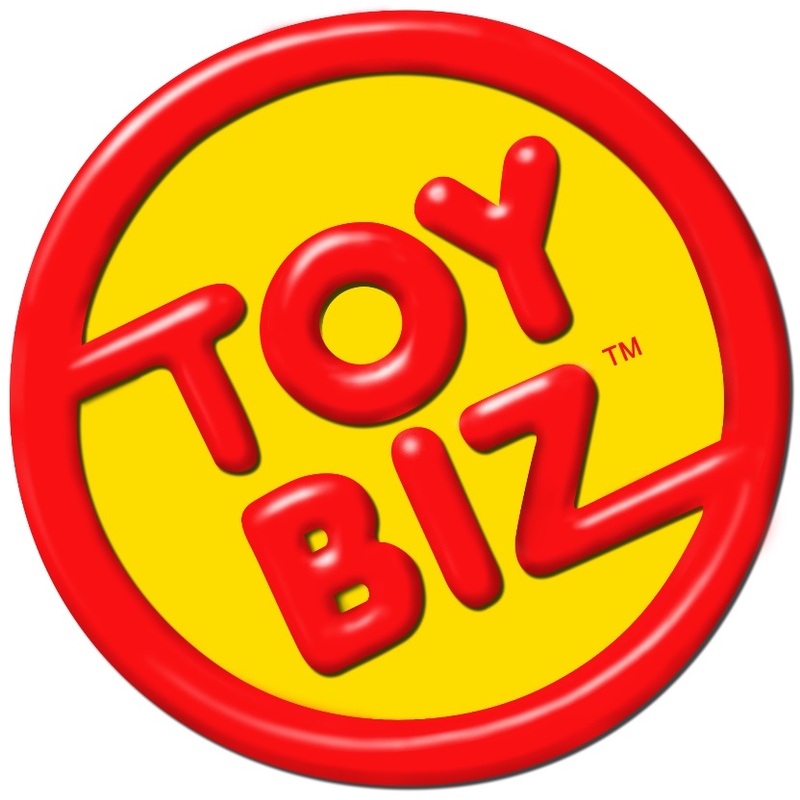 The Toy Biz WCW figures were more successful than Galoob and San Francisco Toy Makers, with a slightly larger roster of characters than the previous companies. This new line would show much more promise with articulated joints and more realistic looking heads. - Electronic figures of Diamond Dallas Page, Goldberg, Sting - Red, Sting - White, Randy Savage , Hulk Hogan , Kevin Nash , Bret Hart , and Scott Steiner. - Included Goldberg, Bret Hart, DDP, and Scott Steiner. Bret Hart is the only wrestler who had a bend-em figure in both WWF and WCW. - Boxed sets made of WCW figures by Toybiz. - This series featured the original WCW Logo. Figures were paired with motorcycles on blister packs. - Smash N Slam Rings, 2 were released with figure(s). - Series Included: Scott Hall & Kevin Nash, Goldberg & Bam Bam Bigelow, and Sting & Bret Hart. - Includes: Scott Steiner, Jeff Jarret, Goldberg, and Vampiro. Scott Steiner's tights had 3 different versions released in this set: Superman logo, "S" Logo, and no logo. - Sets of Kidman and Rey Mysterio, Goldberg and Sting were released.